VeeamON, Chicago, Il. 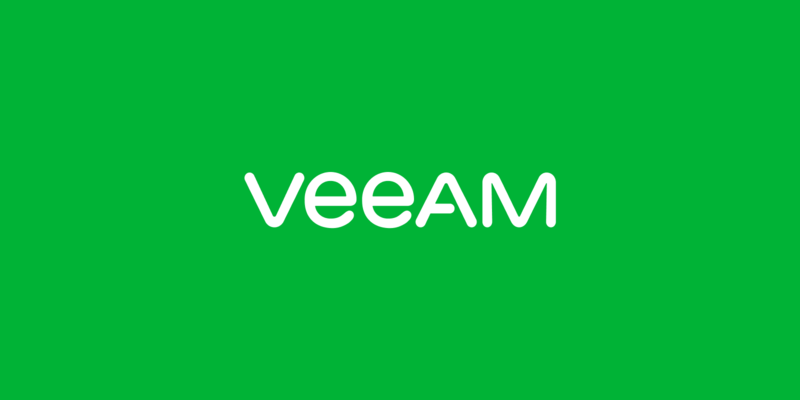 : May 14, 2018: Veeam® Software, the leader in Intelligent Data Management for the Hyper-Available Enterprise™, today announced that in the latest Net Promoter Score (NPS) research conducted by an independent third party shows the company achieved a rating of 73. This places Veeam above some of the largest, most respected brands in the world in terms of customer satisfaction, and is 3.5 times the industry average – the fifth consecutive year Veeam has out-performed the industry. The results are overwhelming and together with the NPS they represent very powerful feedback from customers across the globe.